Handling multiple Instagram accounts is not an easy task, you need to sign in and sign out multiple times to switch between accounts. These days, if you want to create a second Instagram account, it is quite easy and you can toggle between accounts seamlessly without any hassle. Normally people only have one or two Instagram account but if you have miscellaneous accounts, you can also easily cast an account for accessible administration of your Instagram now. Building an alternative Instagram account or numerous accounts is optimal for those who needs an Instagram business page. With the capability to shift between your numerous Instagram accounts, you can keep them isolated but uniformly operative. We are about to show you, how to create an second Instagram account, how to handle various Instagram accounts and how to erase an Instagram account completely. There are mainly two ways to create a second Instagram account. You can build a new Instagram account while signing into your ongoing account or, if you have previously created multiple Instagram accounts, you can just easily attach them. We will opt for both choices in depth below, as well as how to switch between your multiple Instagram accounts and how to remove or delete them. Part 1 : How Many Instagram Accounts Can You Have? Pursue these guidance if you don’t have a second Instagram account. We will let you know the process step by step and how it will get attached automatically to your essential account. 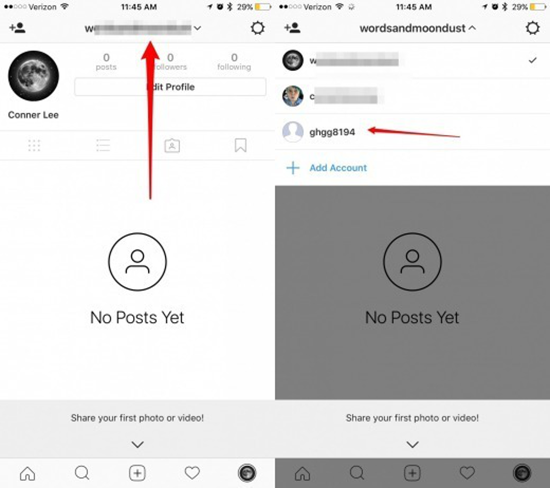 If you already have multiple Instagram accounts and you only need to add the accounts, then skip to the next section on “How to add an account on Instagram” . Now in this part, lets start on how to create a second Instagram account that will undoubtedly give you entry to your multiple Instagram accounts. Open your Instagram app on mobile or PC and view your profile. Click the gear icon on the upper right corner to open Settings in Instagram. Scroll down to the bottom and tap to add account. At the base of the page, tap “Sign up”. You will see the option to use Facebook for your dominant account or just Sign up with phone or Email. However, if you’re already using Facebook for your primary account, you will be compelled to sign up with your phone or email. 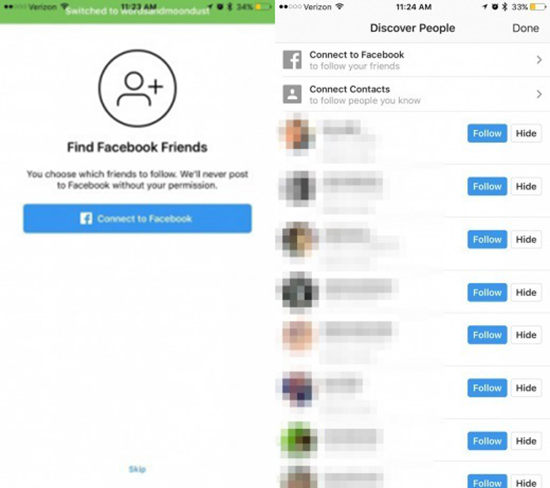 If you can use your Facebook, you just need to authorize the access from Facebook the Instagram, which will later help you set up the account automatically; If not, follow the next step. Feed your Phone or Email, but Instagram doesn’t let you use the same email for different Instagram account. Make sure the phone or mail address is available for successful Instagram signing-up. If you operate via an email, you’ll need to confirm your Instagram account later by receiving the verifying mail they sent and confirm your email address. 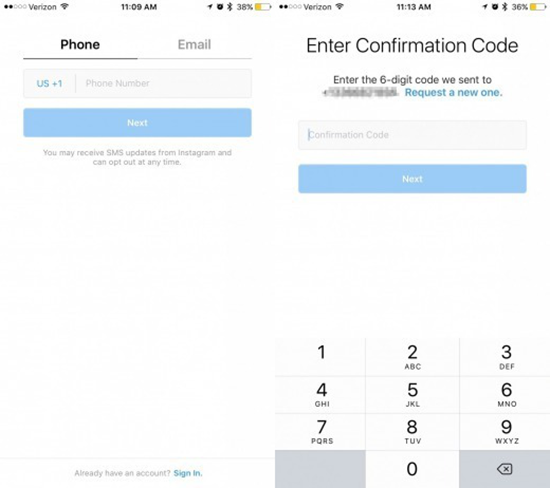 If you use a phone number, you’ll be asked to insert the verification code that will immediately sent to your iPhone. Once you have entered the verification code, tap Next. The username you choose must be different. If it is not unique , a grey x mark will be shown. There will be a green checkmark appears when the username you typed is available. 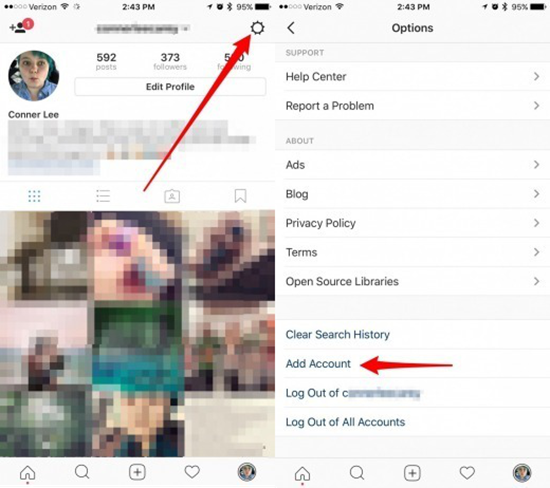 Instagram will suggest you a username based on the identity or name that you created in the previous steps. You can tap on the round arrow next to the checkmark or X to let Instagram suggest you another random username. When you have finally selected an username of your choice, tap on to the Next. 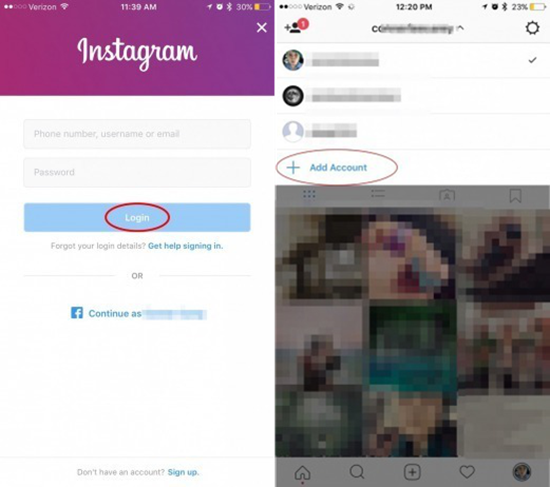 Instagram will then want you to examine your contacts to see if anybody in your contacts has an Instagram to follow, tap on to the Search of Contacts or skip it. Next step is to explore the people page. Follow anyone you know or want to follow and tap done. Instagram will direct you to your homepage and your previous account will automatically get linked to this new one. 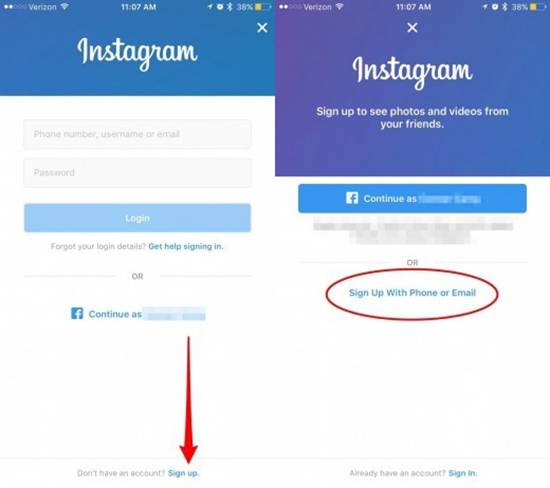 If you only need to switch between multiple account then skip to the part of “ How to switch between your multiple Instagram account”. Is your second Instagram already created differently from your main account ? Then you don’t need to start all over again. We’ll show you, how to add your Instagram account to another one so that you can fairly shift between and conduct multiple Instagram accounts. To add another account on Instagram you need to follow these steps. Open your Instagram and look for your profile. Then simply click on the gear icon at top right corner, then click on “Add account”. Sign in into your another account and tap “login”. If your previous accounts is attached to Facebook, choose Facebook to login. Now both of your accounts are connected. See the next part to switch between your accounts. From your Instagram profile page, click on the username at the top. This will show you a dropdown list of all your Instagram accounts. Tap the the account that you are willing to switch. Removing your Instagram account from iPhone app is much easier than creating one. Appoint your profile and shift to the account you want to remove. Scroll down and tap on to “Log Out of [Your Username]”. 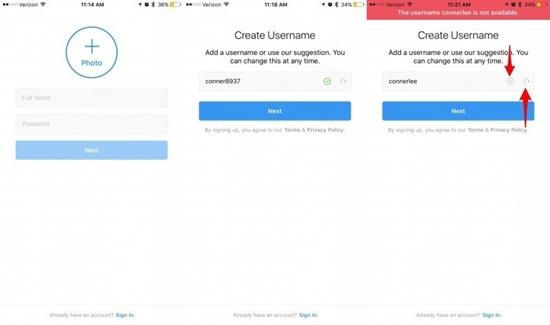 It will just sign out one of your Instagram accounts from the iPhone App. If you want to sign out all accounts, then tap on “Log Out of All Accounts”. Caution! Only read this if you want to delete your Instagram account completely but not just sign it out. Remember, if you follow these instructions, everything joined with that account will b permanently deleted but the other accounts connected to it will be remain untouched. 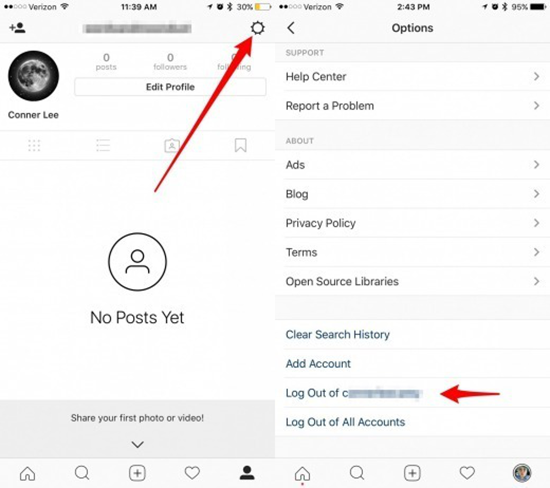 In contempt of how easily you can make a second or multiple Instagram accounts on your iPhone, you just need to sit on your computer or operate a mobile browser in order to completely delete your Instagram account, So here we go. Open the browser on your iPhone or your computer, You cannot do this in Instagram app in iPhone or iPad. 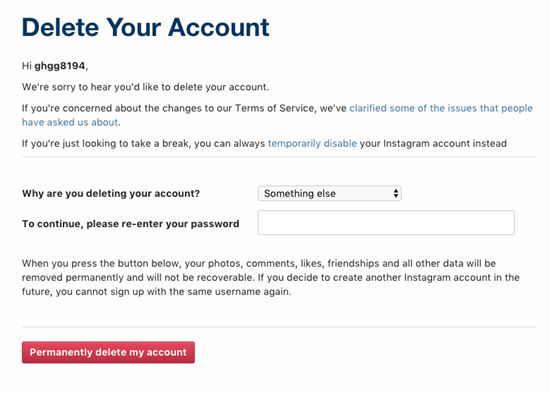 Browse to Instagram.com, log into your account you want to delete. Now open this link to navigate to Instagram special “Delete Your Account” page. Next, it will ask you “why you want to delete your Instagram account”. Select your reason from the dropdown box. Confide in what you select, Instagram will attempt to offer some tips or articles to change your mind of deleting your account. Input your password where it tells you to continue and please re-enter your password. Click on “Permanently delete my account”. A pop up will appear and ask you to CONFIRM, if you are sure, tap OK.
Then a confirmation page will appear and confirm that you have completely deleted your account. So, listed are some methods by which you can do with your Instagram Account. These are the perfect and easiest way. that you can create new account, login into your new account, delete your account and many more. If you are facing any kind of problem while doing these method you can contact us freely, or leave a message in the comment if you have any other tip. Tips: If you lost any saved Instagram pictures from iPhone, you can always use Jihosoft iPhone Data Recovery to get them back.